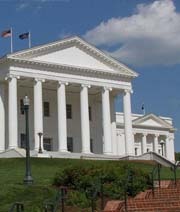 This website is a compilation of public notices published throughout the state of Virginia; as a public service made possible by the Virginia Press Association. This easy-to-use website is designed to aid citizens staying on top of public notifications of local, county and state governments, as well as notifications ordered by courts. PNV is a free-access website designed to reach an expanded audience of citizens who want to know more about the actions of the more than 7,000 units of local, county and state government in Virginia and, also, about our local and state court systems. Public notices are a critical part of proven legal process where notification of actions or pending actions by units of local government, or the courts, are provided to citizens and taxpayers. They are required to be published in local newspapers, which serve as an independent third-party in this legal process. 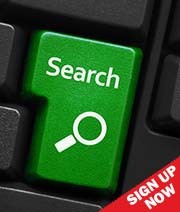 publicnoticevirginia.com offers access 24 hours a day, seven days a week to local, county, and statewide public notices placed by governments and ordered by courts all over V.A. These include public notices legally required to be published about foreclosures, hearings, procurement of bids, financial reports, ordinances and other government activities. This website is accessible to the public at no charge. 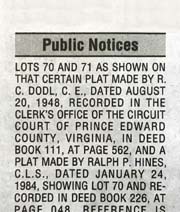 Each public notice was originally published in one or more Virginia newspapers, the trusted source for community information.